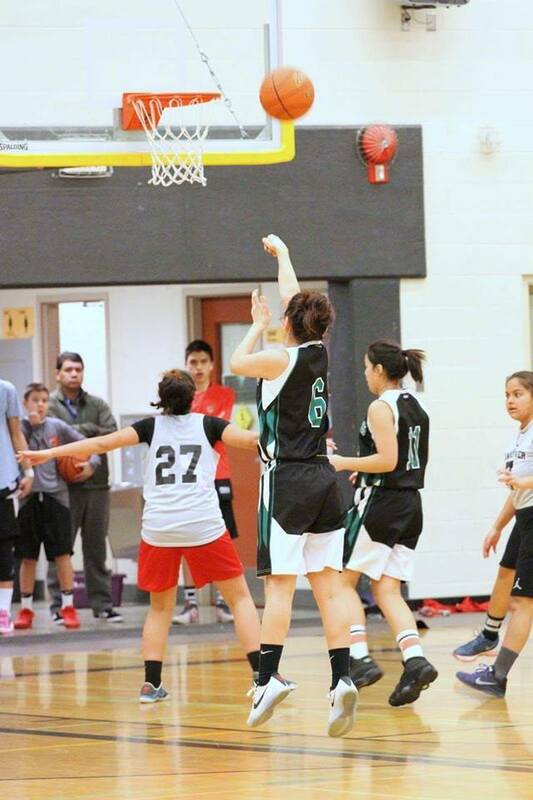 Kristy Innes of Laxgalts'ap, BC is only 14 years old and she is an outstanding basketball player! Kristy has gone through 2 phases of Team BC training camps to be selected to represent British Columbia with the 16&U Team BC at the 2017 Indigenous Games in Toronto, ON. Kristy is very passionate about basketball as she has been training since a small child. In a recent CBC News article she says "I want to be the best" and that she is proving with her exceptional experience already. 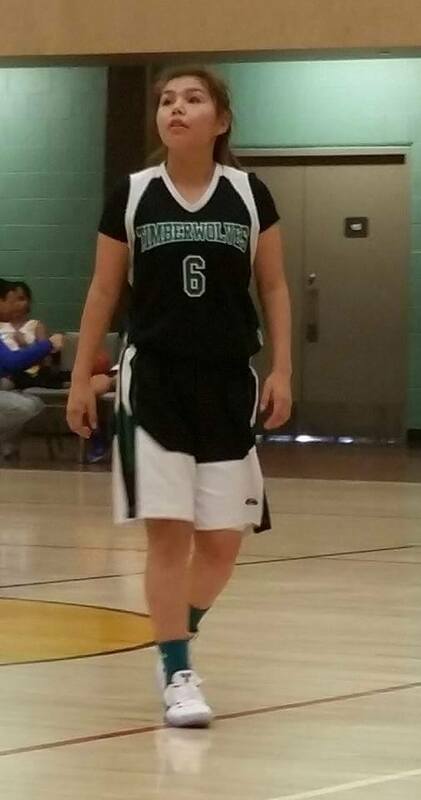 Kristy is on the Greenville Timberwolves 17&U girls basketball team who had recently won the 2017 Jr All Native Basketball Tournament in March and she earned the Most Valuable Player award at this tournament. Kristy also earned a number of individual awards and all-star awards in various other basketball sporting events. She plays for the high school teams in Prince Rupert where they have been successful in zone tournaments. Kristy is the daughter of Randall and Janine Innes, Randall is from Laxgalts'ap and Janine is from Kitkatla.